A hashtag is a word or keyword phrase preceded by a hash, also known as the pound sign (#). Most often used on Instagram and Twitter, hashtags are used to help people find and create social media posts related to a common topic. Using a consistent wedding hashtag across different social media channels can be the perfect way for you and your guests to share photos and videos before, during, and after your wedding day. Couples are getting creative with using their names, wedding date, nicknames, theme, and/or venue as inspiration for the perfect wedding hashtag. 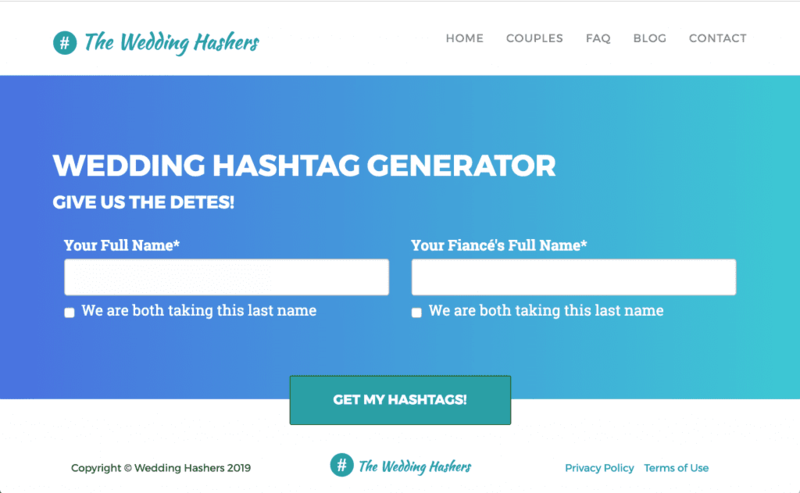 You may have a hashtag that you’ve had in mind for years, but if not, there are many fantastic free wedding hashtag generators available to help you come up with the perfect hashtag for your big day. One of our favorites is from The Wedding Hashers. Simply put in your name and your fiancé’s name and voila–plenty of personalized hashtags for you to choose from. If you don’t see a hashtag you love, you can reach out to their team with further information and they’ll generate more for you! Another free and simple generator is from WeddingWire. 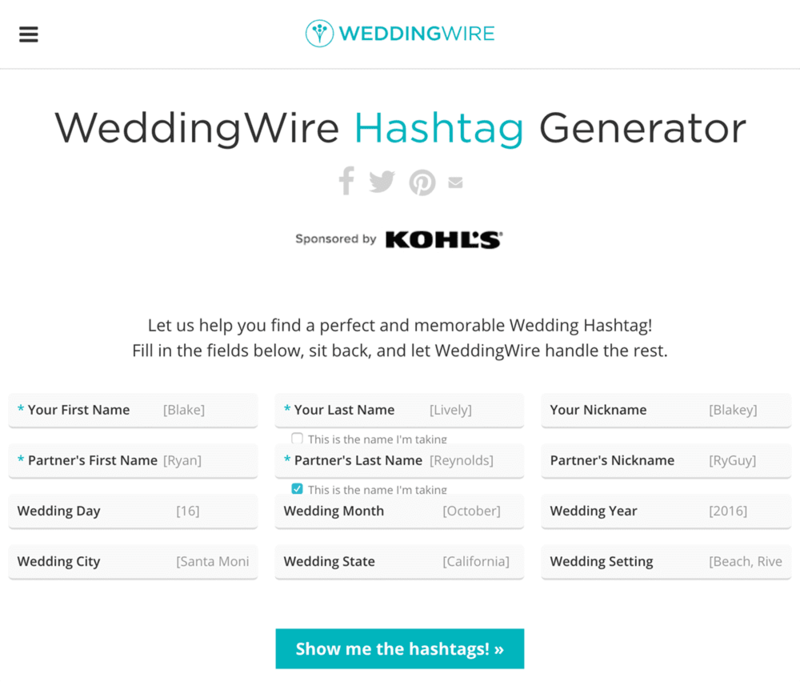 The WeddingWire Hashtag Generator allows you to enter more detailed information about your big day in order to give you a more personalized hashtag! On your wedding day, there are a ton of creative ways to remind guests to use your wedding hashtag. 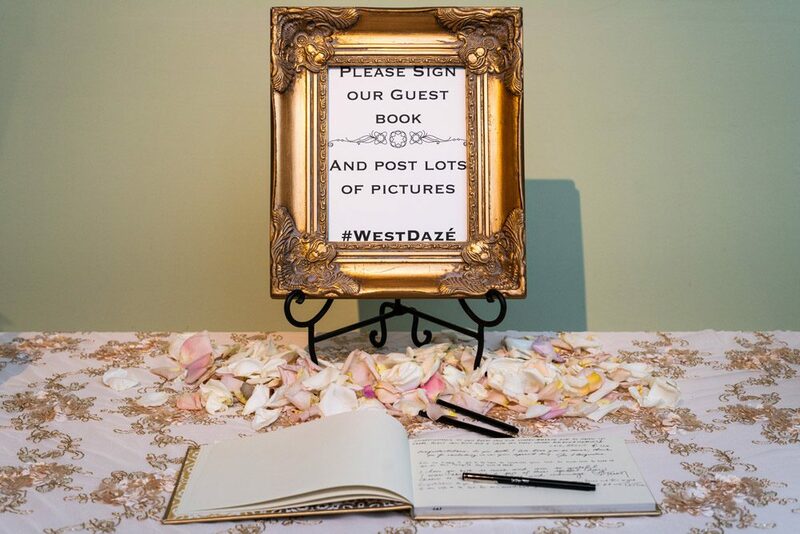 Wedding programs and signage at the entrance to your wedding ceremony are a great way to share your hashtag at the very beginning of the event. During the reception, you can include the hashtag on table cards, your menu, or freestanding signs posted at various locations throughout your reception space. 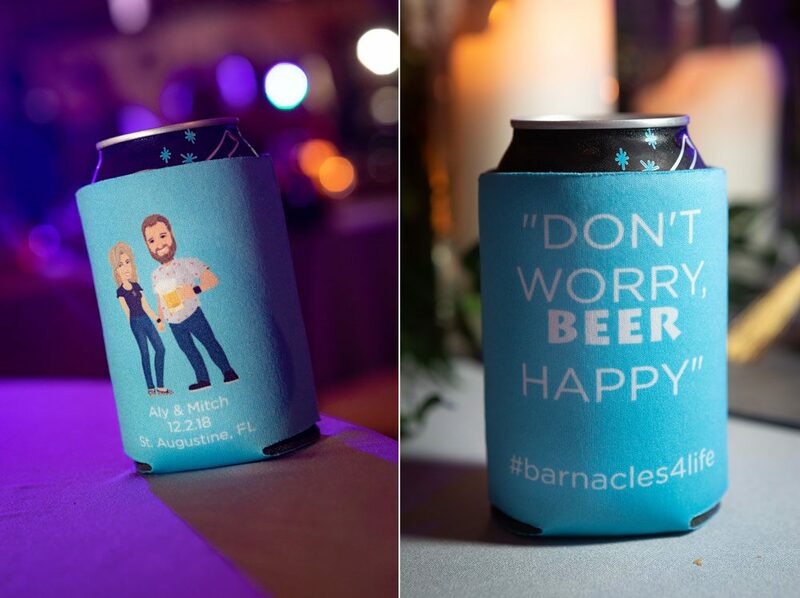 You can even include your wedding hashtag on your favors to remind guests to share or view photos long after the evening ends. It’s so fun to look up your hashtag after your wedding day to see all of the photos taken by your guests! While having an interactive, social media friendly wedding can be a lot of fun, it’s not for every couple. Even for those who are fans of social media, it may not be appropriate for guests to share every moment of your wedding in real-time. 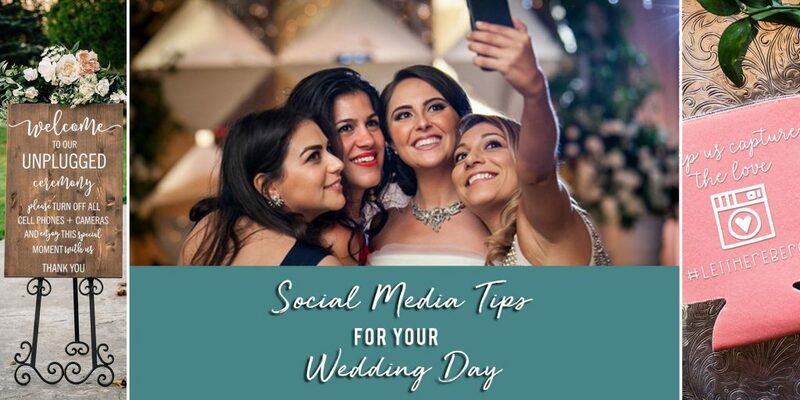 For example, brides might want to remind bridesmaids and other members of their glam squad to be careful about posting photos of their hair, makeup, or gown before walking down the aisle! 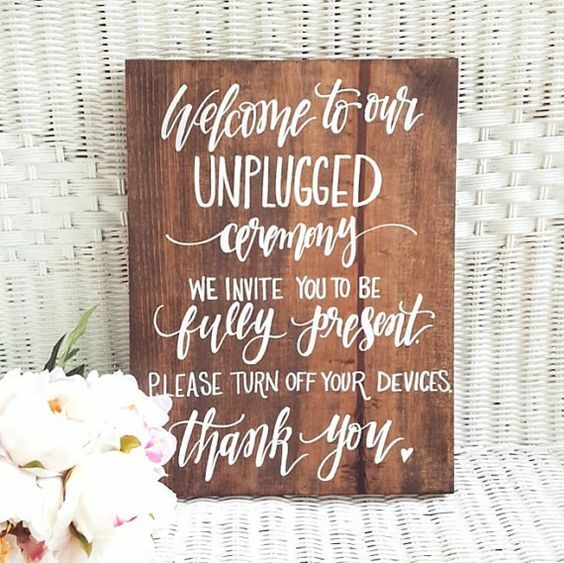 The wedding ceremony is a special, intimate moment, and guests should understand if you want to have an “unplugged ceremony,” requesting to keep your nuptials free of electronic devices. You can politely convey this information on signs outside of the ceremony entrance, or with a small note in the ceremony programs. For guests, if the couple does allow photos during the ceremony, it’s important to keep a low profile and stay out of the way of the wedding photographer. Couples can mention that they will provide a link to the professional wedding photos for guests to view after the wedding ceremony. Maybe your aunt can’t make it across the country, or your cousin can’t find a babysitter for her five kids. There is usually someone important that won’t be able to make it on the day of your wedding. 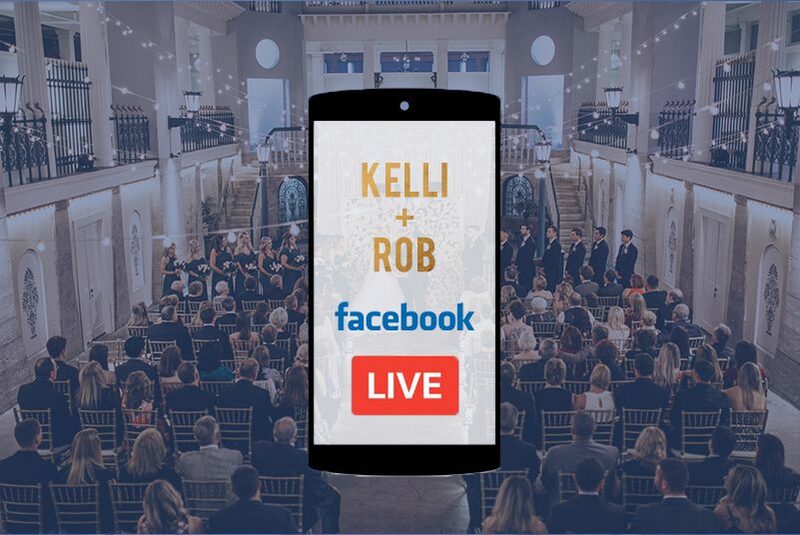 Consider live-streaming your wedding ceremony through Youtube or Facebook Live! 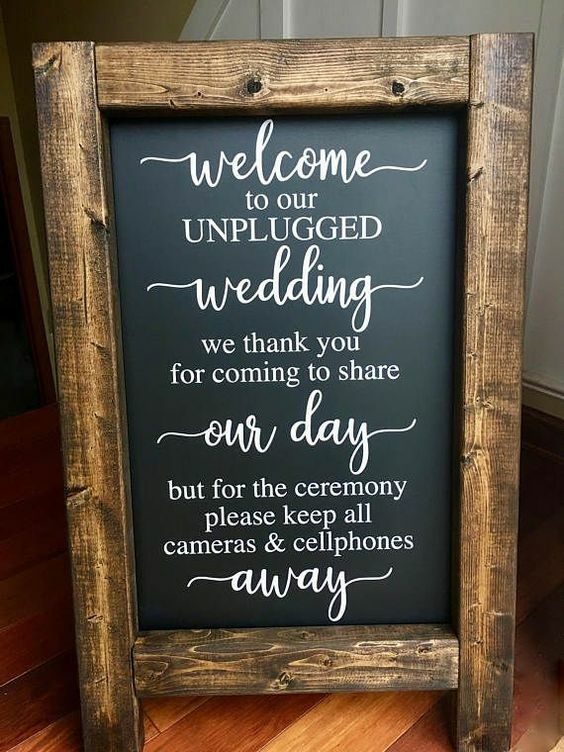 All you need is a tripod and a cell phone (and someone reliable to press record) and those guests that can’t make it in person won’t have to miss a moment of your ceremony. If you’d rather not share the ceremony video with every single Facebook friend, you can set up a private Facebook group and only add specific family and friends who you’d like to view it. 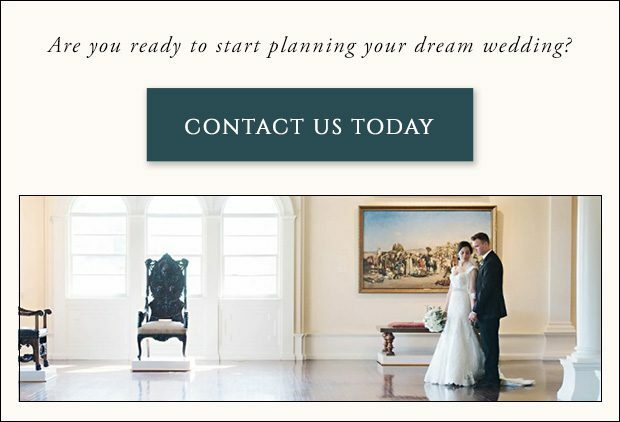 You can invite people to the group leading up to the wedding day or post a link on your wedding website. Don’t forget to remind loved ones when they should tune in to watch the ceremony. You can help encourage guests to get social by setting up a “Share the Love” photo booth at your wedding reception. 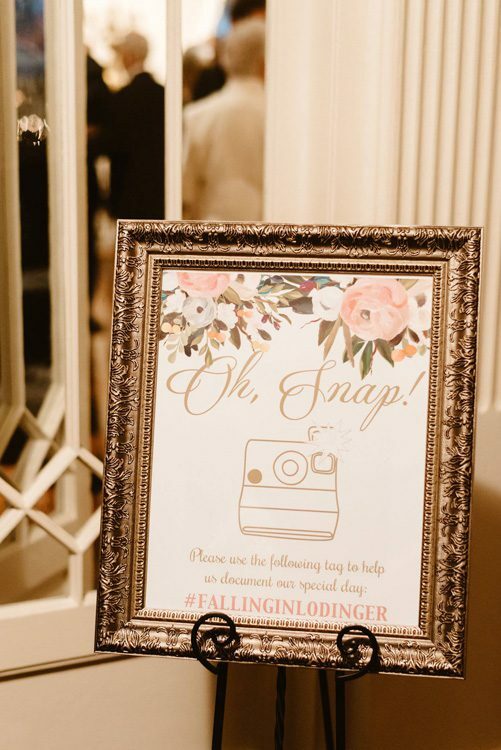 Create a frame or backdrop with your wedding hashtag and watch the fun photos roll in! 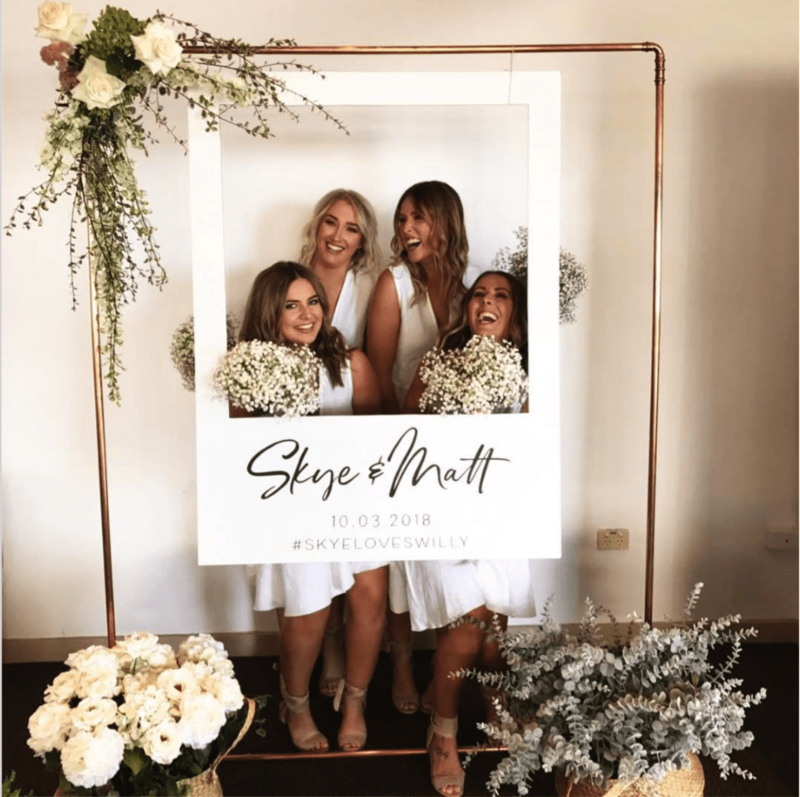 Many photo booth companies are already catching on to this trend, so make sure to ask them about options for incorporating your custom hashtag. 5. Tag Us So We Can Tag You Back! 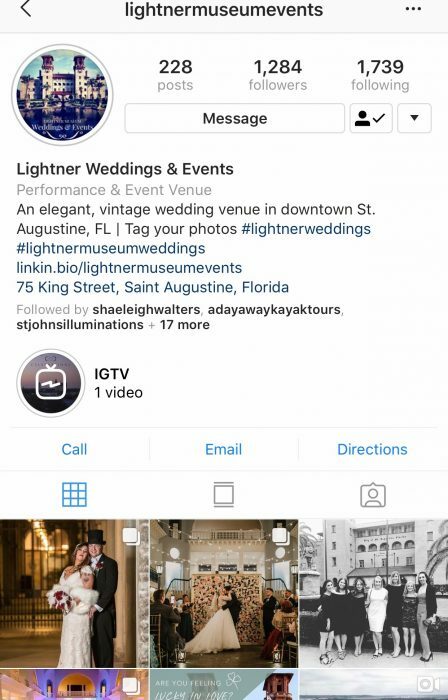 Be sure to tag the Lightner Museum in all of your social media posts from your wedding! We love seeing all of the moments from your special day captured in photos and videos. We also share our favorite posts from your day to our own social media pages to show our followers glimpses of all the details that made your day so unique. Share the love by tagging us on Instagram (@lightnermuseumevents) and Facebook (Lightner Museum – Weddings & Events)!